Tecgraf develops applications for Petrobras, a large oil company in Brazil. It also specialises in graphical applications. 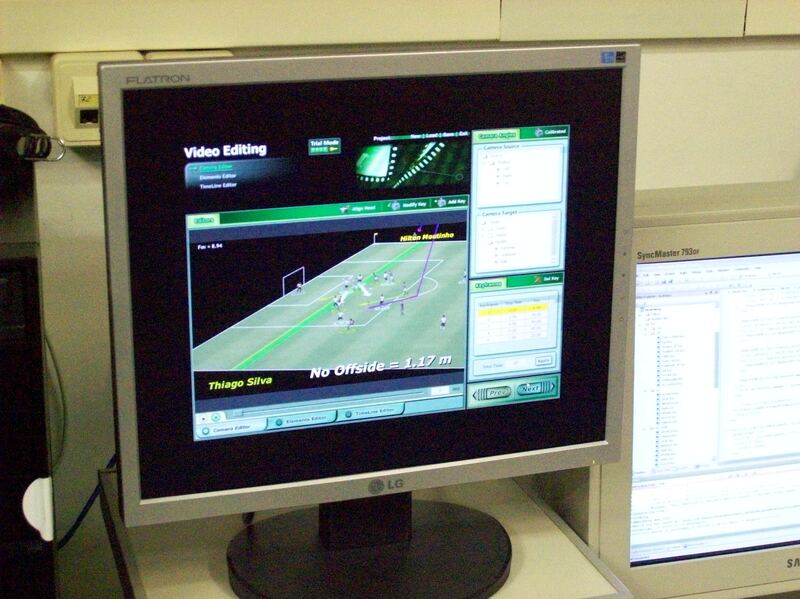 These include computer based football game analysis software for use by television companies and software that can be used to display mappings of oil fields. 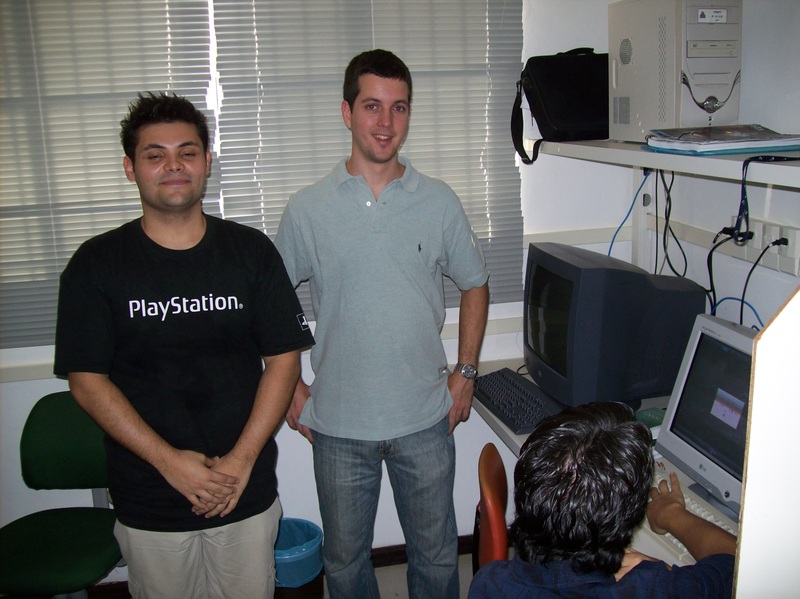 They also have an accomplished computer game development team who work under the name Void* Games.